Hideki Tojo was born on 30th December 1884. He died on 23rd December 1948. He was the leader of the imperial rule assistance association. 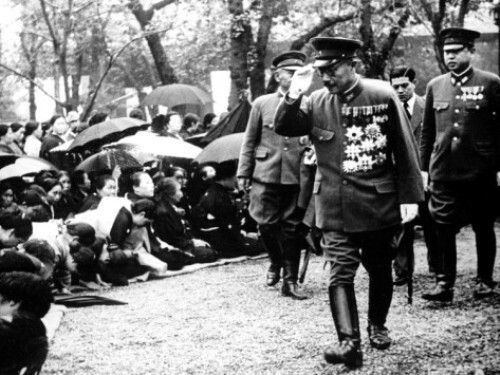 This man was also famous with his role as the general of the Imperial Japanese army. It seems that the highest position that he could get when he became the 40th prime minister in Japan. His reign was from 17th October 1941 to 22nd July 1944. The attack of Pearl Harbor occurred when he became a prime minister. Many people considered him as the responsible man behind the attack even though the attack actually was planned before he served as a Japanese PM. Hideki was born on 30th December 1884 in Kojimachi district of Tokyo. His father was Hidenori Tojo. 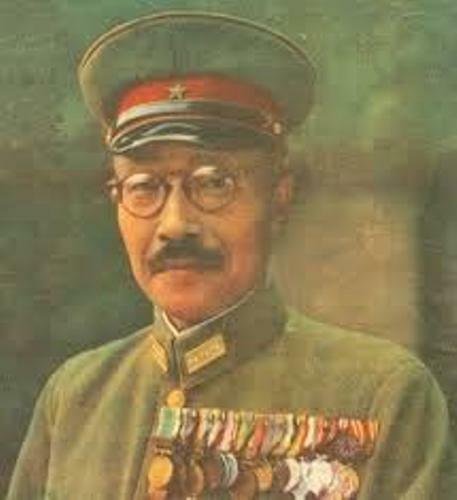 He worked as the general in Imperial Japanese army. Hideki was the third son in the family. His early military education was in Army Cadet School. He enrolled in the school in 1899. In March 1905, he graduated from the Japanese military Academy. He was a brilliant student at that time since he got the 10th rank from the whole 363 cadets. Talking about his personal life, his wedding was with Katsuko Ito in 1909. He was the father of four daughters and three sons. He got the position as the bureau chide of the Japanese army in 1928. With his wonderful attitude and achievement, he got a promotion as a colonel in the Japanese army. He also developed an interest in politics. His career in Army Ministry began when he chose as the major general in 1933. He also got an important position in the Army ministry. At that time he served as the Chief of the Personnel Department. 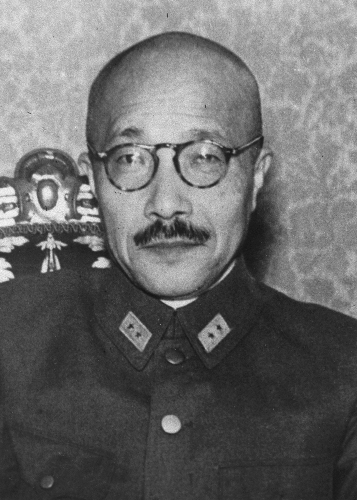 He got the top command of the Kempeitai in Manchuria in September 1935. 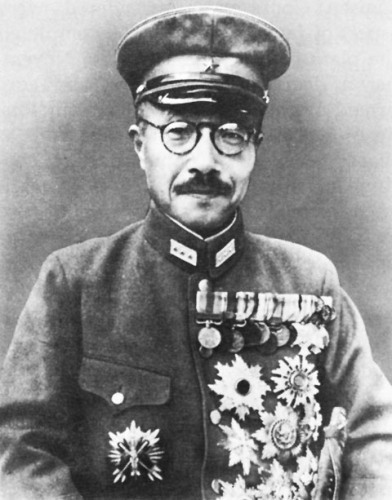 When we talk about his political view, Hideki Tojo was a nationalist, fascist, and militarist man. When the World War II ended, Hideki Tojo was sentenced to death. On 23rd December 1948, he was hanged by the International Military tribunal for the Far East. You can find the portrayal of Hideki Tojo in a movie, Emperor 2012. It was played by Shôhei Hino. What do you think on facts about Hideki Tojo?